Reduce your stress with an investment in the improvement of your body's well-being. Support your body to create balance in all its systems and relax the nervous system. You will leave feeling calm and revitalized! Find out how making massages part of your plan for a healthy body and mind can ease your pain and strengthen your body's ability to function at its very best. Athletes, breast cancer survivors, mothers, grandparents, health care workers; everyone has a role to play and for many, the jobs we do are made easier when our body functions pain free and our minds are at ease. We have worked with a large array of clients and we enjoy offering highly personalized massages tailored to your individual needs. The Swedish massage technique is the foundation of your massage; from that we are able to customize the experience to fulfill your individual preferences or to pay closer attention to any particular part of the body that may be particularly tender, painful, or just need extra attention. 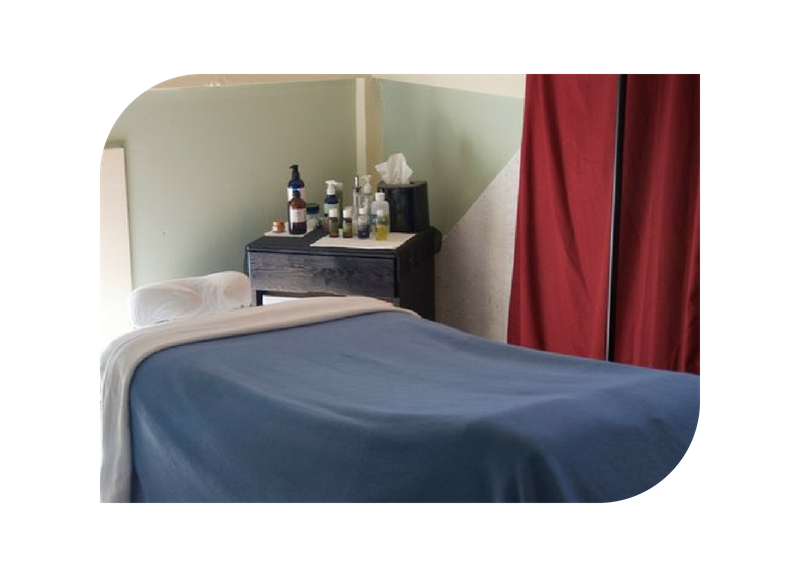 As licensed massage therapists, we are constantly expanding our knowledge of massage therapies and we are eager to parlay what we've learned to better serve you. Looking to book a massage today or tomorrow? As our schedule allows, we take last minute and same day massage bookings. If it's less than 24 hours until your preferred time, please call us directly at (802) 228-7772. Otherwise please feel encouraged to book quickly and easily online! Experience deep relaxation in the comfort of your own home, hotel room, vacation home, or location of your choice! In-home massages are convenient and allow you to completely relax before and after your massage in the comfort of your home. Please contact me to inquire about availability and pricing.